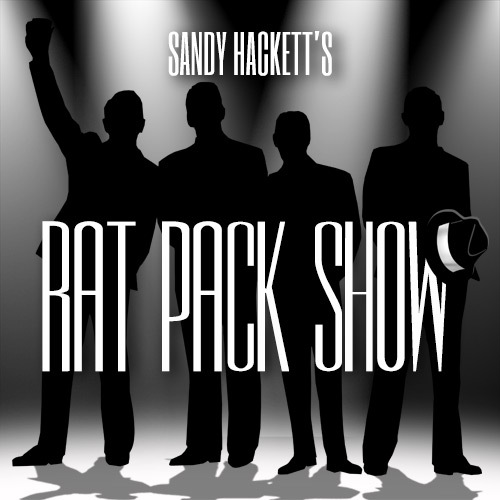 Produced by Hackett Miller, Inc. and currently in its 10th season, "Sandy Hackett's Rat Pack Show" is a critically acclaimed musical, theatrical production which has performed to rave reviews by critics and audience members throughout the U.S. Having their own personal connection to the iconic legends they portray, producers, Sandy Hackett and Lisa Dawn Miller can tell this story like no one else, creating a truly authentic, avant-garde theatrical production based on the musical and comedic legacy of the Rat Pack. The show critics are calling “Extremely strong and hugely entertaining” is comin’ to town with holiday swing!! Enjoy those swingin’ Rat Pack tunes along with all your Christmas favorites! In this fun, entertaining and touching holiday show, “Someday at Christmas with Sandy Hackett’s Rat Pack” includes classic songs written by legendary songwriter, Ron Miller – and shares the holiday spirit in festive Rat Pack style! 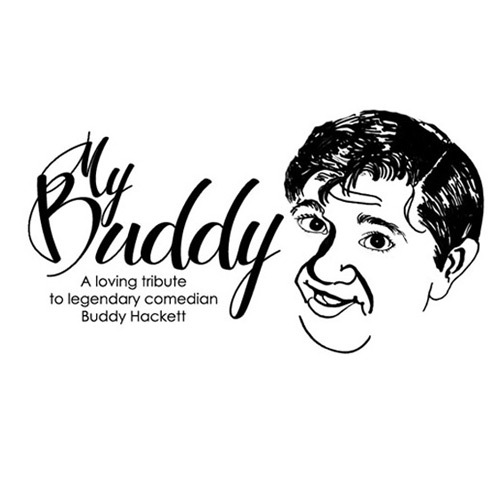 Directed by Lisa Dawn Miller, “My Buddy” takes the audience on a journey that explores the deep bond between a father and son. Sharing personal anecdotes, Sandy brilliantly captures the nuance of his father’s comedic style as he reminisces about a lifetime together, including the 10 years they spent touring on the road, sharing stories and memories from the beginning days of Buddy’s career, to his skyrocketing success as a movie star and night club entertainer, to being the most sought after comedian of his day. Husband and wife toast their dads! Comedian Buddy Hackett and Songwriter Ron Miller. A night of unbelievable song and hysterical laughter where comedy meets music! © 2005 - HACKETT MILLER COMPANY INC AND SANDY HACKETT. ALL RIGHTS RESERVED.